Are you Empire City Casino? AppZUMBi generated this app from content on Google Play. 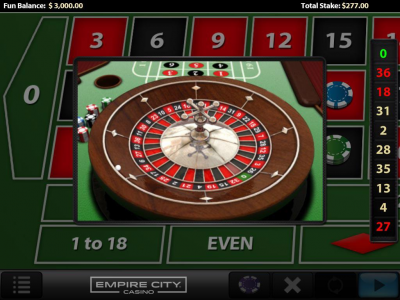 Click here to claim Empire City Casino Roulette. 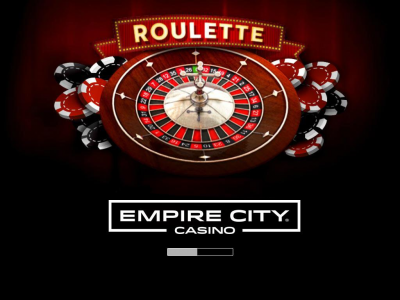 Empire City Casino brings one of the all-time classic casino experiences to your Android, with 'Empire City Casino Roulette'. 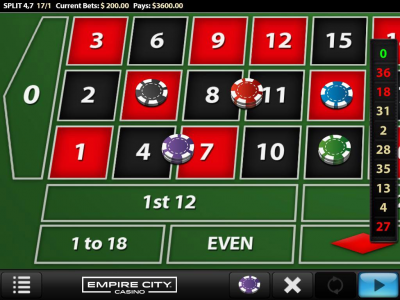 Download, install, then login with your existing Empire City Casino account. Place bets and spin the wheel to win! Check out the Help section from the in-game menu for more information on how to play. This game is played with virtual credits only, not real money. 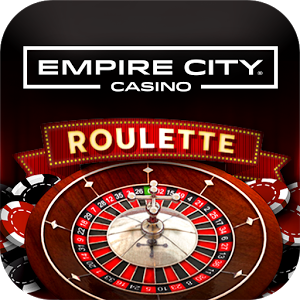 Download Empire City Casino Roulette from these app stores today.